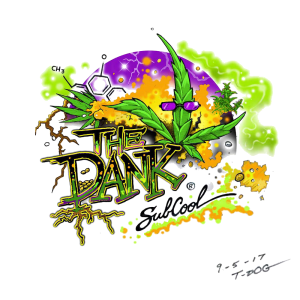 You already know… at Strainly, we put our efforts on strengthening the relationship between breeders and growers… This is already the fourth opus of our Breeders Spotlight series and this month’s spotlight is on Subcool the Dank. I wanted to secure rare mother strains in seed form to share with other growers. Breeding Jack the Ripper and finding it produced THC-V was a milestone. Not securing male pollen that is used to create strains outside my brand has been my biggest mistake. Our Culture and the Human Spirit to survive. Progressive Rock, Perfect Circle, Passive.